Facilitation is likely one the most powerful and effective skills to assist others (individuals or a group) to arrive at their own conclusion. Facilitation empowers stakeholders to actively participate in resolving their mutual or common goal. They are responsible for their contributions, understanding the views of the others and sharing responsibility for the outcome. 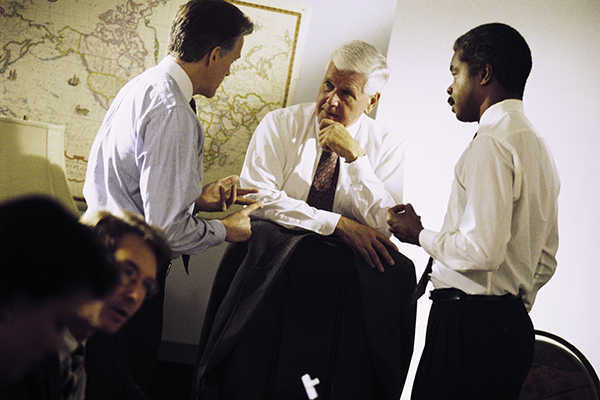 Facilitative Mediation is a formalised procedure of facilitation to assist parties in dispute to arrive at their own negotiated settlement. The skill set in the “Facilitation Tool Box” match those of the “Mediation Tool Box”. More tools are required for the latter as the parties are in a dispute mode. The mediator has to act as a “neutral facilitator” to assist them to set out their common goals, reflect on their respective interests, needs and concerns and somehow, initiate dialogue conducive to resolving the differences the parties have perceiving the situation. At the same time encouraging the parties to recognise that a mutually acceptable resolution would be more beneficial than their continued disagreement. These skills are most useful in our everyday lives at home, at work and at play. There is a wise Chinese saying “We get sick from what we ingest, we create crisis from what we speak” (病從口入, 禍從口出 - literal translation: “Disease from mouth in, calamity from mouth out”). How we frame our words can affect how others perceive us. We can actually create crisis or harmony by how we speak. Take the case of the corporate partner Mike of a law firm who asked Jane, his litigation partner to draft a dispute resolution clause for a client . The clause provides for arbitration in Hong Kong using HKIAC (Hong Kong International Arbitration Centre) Domestic Rules. Mike is trying to convince Jane to amend it to a “mediate first then arbitrate” clause. They are debating this issue when John happens to walk by the pantry. John walks into the pantry and both Mike and Jane looks at John as if they want him to speak his mind. Jane proceeds to explain PD 31 (Practice Directions 31). John: “Let me understand this more Jane. If under PF31, both parties have to agree to the mediation before it commences, then how would it work if there was a “mediate first” clause? John’s questions to both Mike and Jane shows the effectiveness of “open questions” which allow them to share some of their rationale and inner thoughts. What they hoped to achieve, what some of their concerns may have been. Their answers gave John more insight to pose ask further questions which encouraged both Mike and Jane to question their own logic and realities. As soon as Jane realised that there is no down-side for their client, her concerns were no longer relevant. Mike also realised that both parties would benefit from a “mediate first” clause without having to be bound by a mandatory mediation. John did not judge either Mike or Jane positions but used neutral language which also encouraged them to work as a team. Their own analysis, encouraged by John’s questions, facilitated them to be more receptive to thoughts and ideas and this was more productive and effective than sticking with their own initial agenda. Imagine how effective we could be using these same skills at home? Mr. Yang’s practice is focused on corporate, litigation and dispute resolution. 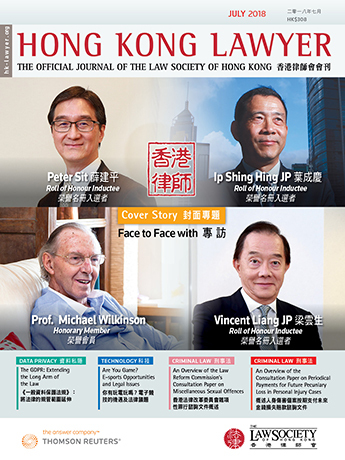 He is an Attesting Officer appointed by the Ministry of Justice of the People’s Republic of China, and is an Accredited Mediator since 1999 (Hong Kong Mediation Accreditation Association Limited, “HKMAAL”, The Hong Kong International Arbitration Centre, “HKIAC” and the Law Society of Hong Kong) as well as an Accredited Family Mediator.